Are you a college student? 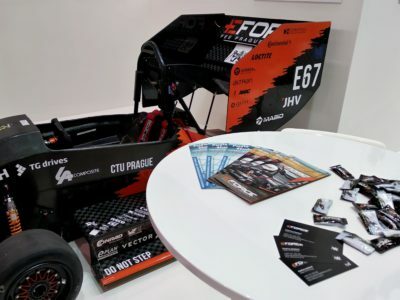 Are you interested in new technologies and motorsport? Do you want to learn things that do not teach at school? Then do not hesitate and fill recruitment questionnaire! We were with TG Drives at Amper!